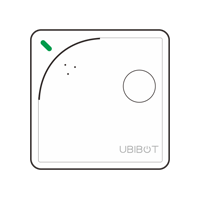 This tool can offer additional help when the device is used in offline environment (For Professional Use only). When using high performance alkaline batteries, the WS1 gives 6 months continuous use with a 15 minute data sync interval. Choosing less frequent data syncs will extend the battery life. We offer multiple channels to send alerts, including in-App notifications, emails and web notifications. 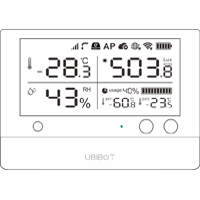 You can configure any combination of these via the UbiBot ® App, or using the IoT portal.